When people have been charged with drug possession in Texas, it is essential that they seek advice and representation from lawyers who can help them with their drug charges. There are strict punishments in Texas for possessing illegal substances, and it can be quite difficult to handle these cases alone. What is Considered “Drug Possession”? Drug possession may be charged as a misdemeanor or a felony. However, what exactly constitutes “drug possession,” and what determines the penalties for these crimes? First, it must be determined that a defendant had full knowledge that drugs were in his possession. 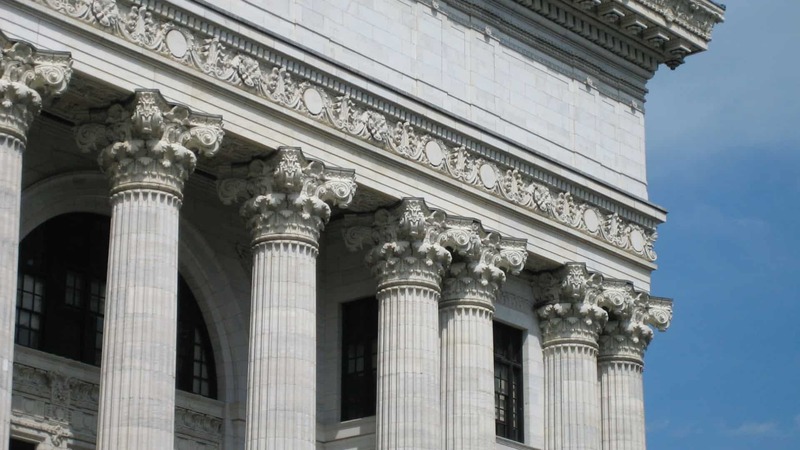 Additionally, there are many factors that determine how defendants will be charged. Such factors include the quantity of drugs involved; how the drugs were concealed; whether or not there was an intent to distribute; past convictions; and whether or not money or paraphernalia were involved. While it must be proven that defendants knew drugs were in their possession to convict them, this can be difficult. Experienced drug possession lawyers work with their clients and try to reduce the charges–or even get them dropped. It’s not a good idea for a defendant to represent himself in a court of law. This is especially true if the defendant is facing drug possession accusations. 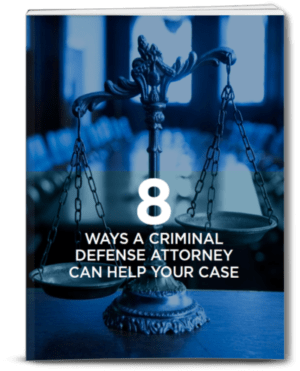 To secure the best possible outcome in court, the accused should talk to The Law Office of Matthew D. Sharp about potential legal defenses.